Luxury is relative to each one of us. 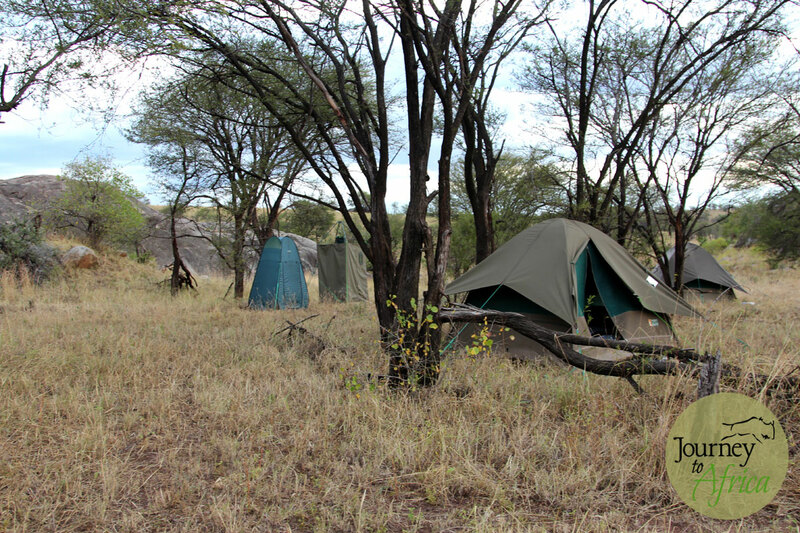 Is it having 300+ thread counts in our beds or would using a wilderness tent [small dome tent with a sleeping cot] be okay with you if it means enjoying walking in our private area in Serengeti? The best bottle of wine with gourmet meals? Are you going to be happy with perfectly good 5 gallon bucket shower or do you need endless water and a bubble tub? 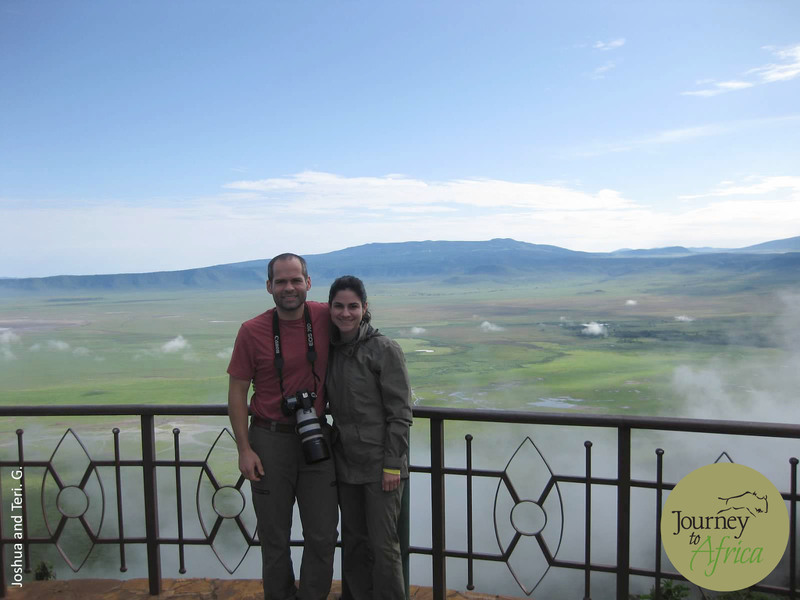 We want to know more about your expectations on Safari. 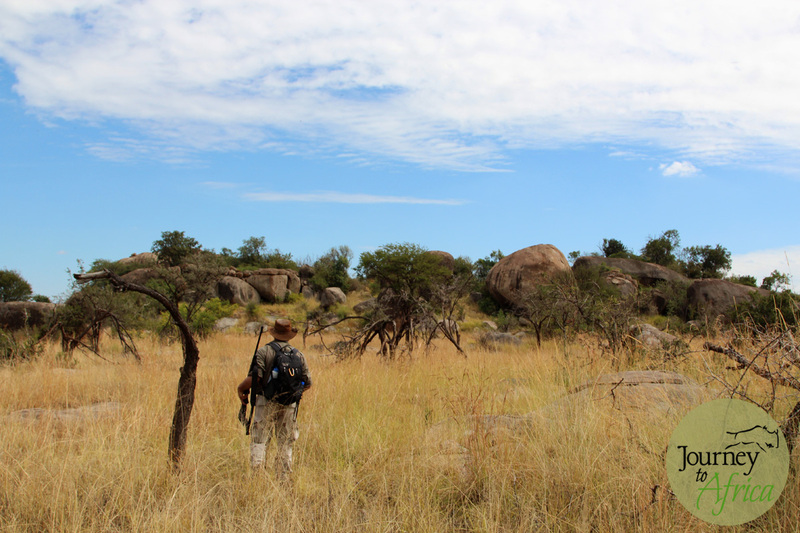 How do we define luxury Safaris? Here are our 4 thoughts. 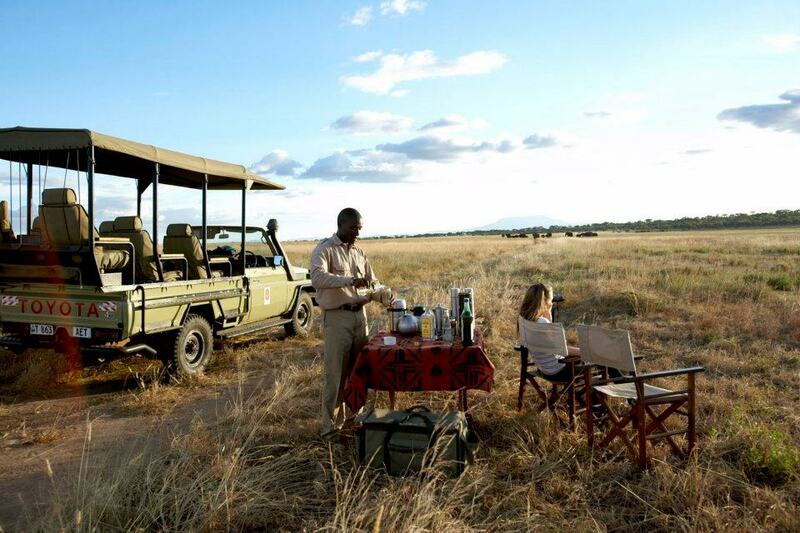 The minimum expectation you are guaranteed when enjoying our Safaris in Tanzania, Kenya and beyond. 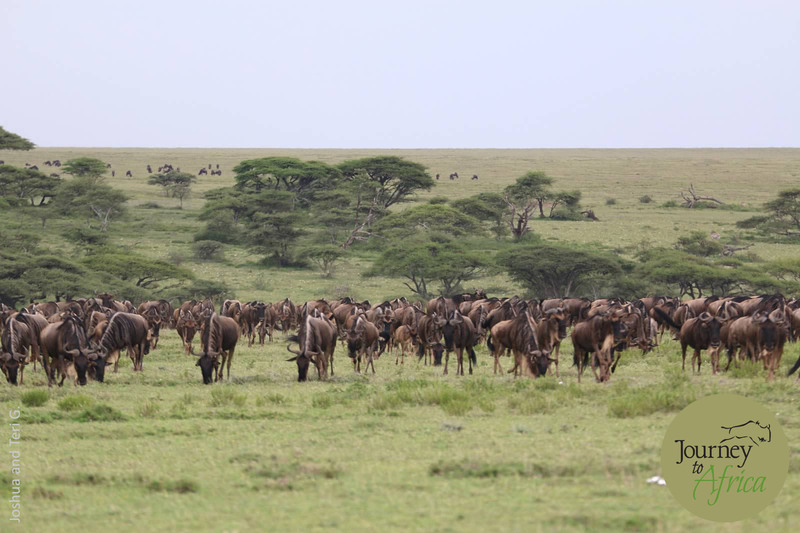 Our Safaris take care of you from arrival into Kilimanjaro Airport or Jomo Kenyatta Airport to when we drop you off at the airport for your flight home. 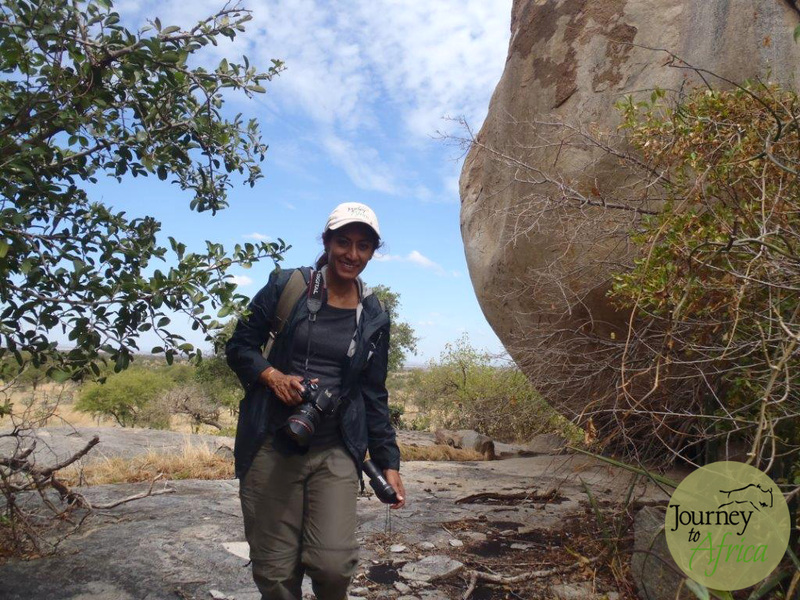 “Safaris are like grandmothers” – Susan Portnoy, a photographer mentioned. All the care with the warm and fuzzy. 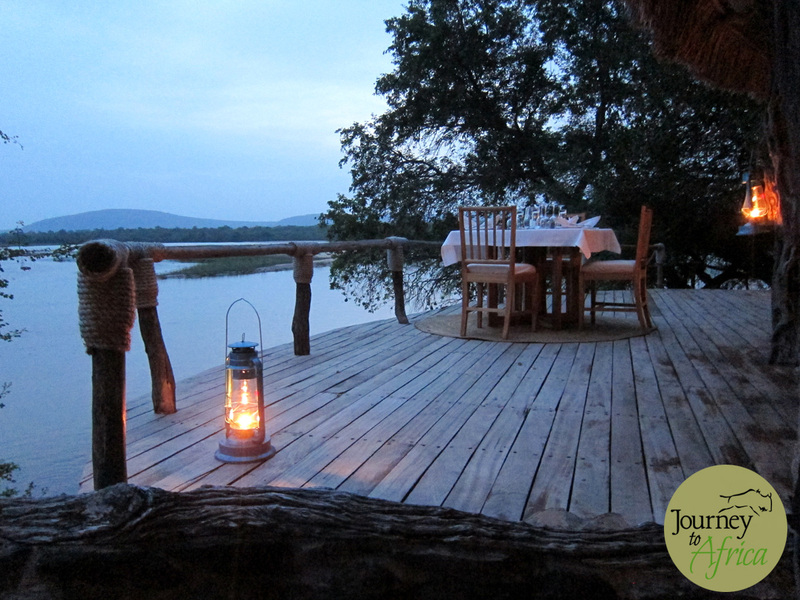 We will book your Safari lodges and take care of all the in-between. 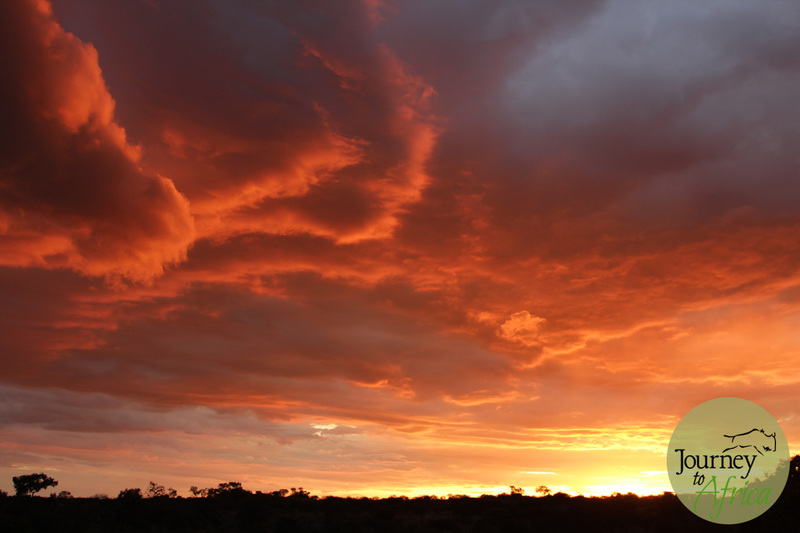 Your park fees and conservation fees. 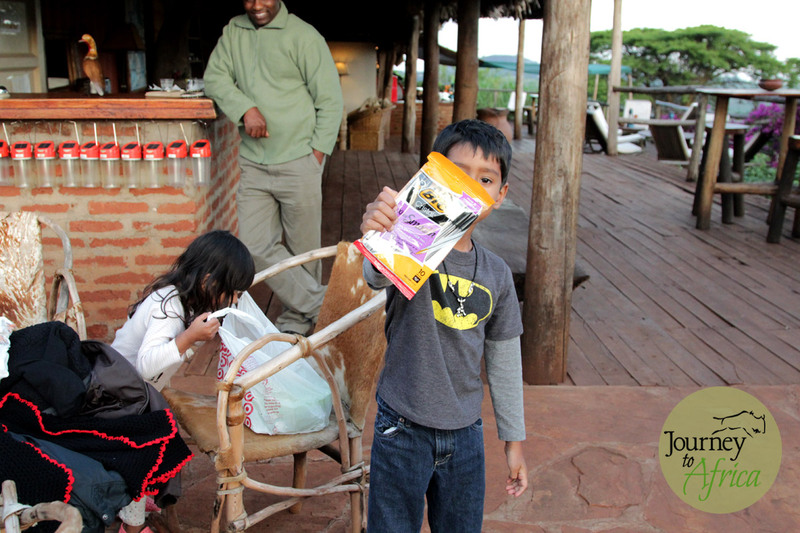 All meals and snacks on Safari are arranged. Our well maintained closed or open vehicle will have bottled water and soft drink as well as plugs to charge camera batteries, phones and other electronics so you don’t have to wait until the evening when you go to the lodge. Local flights will be booked. Transfers will be arranged – someone will pick you up and drop you off. And much more. 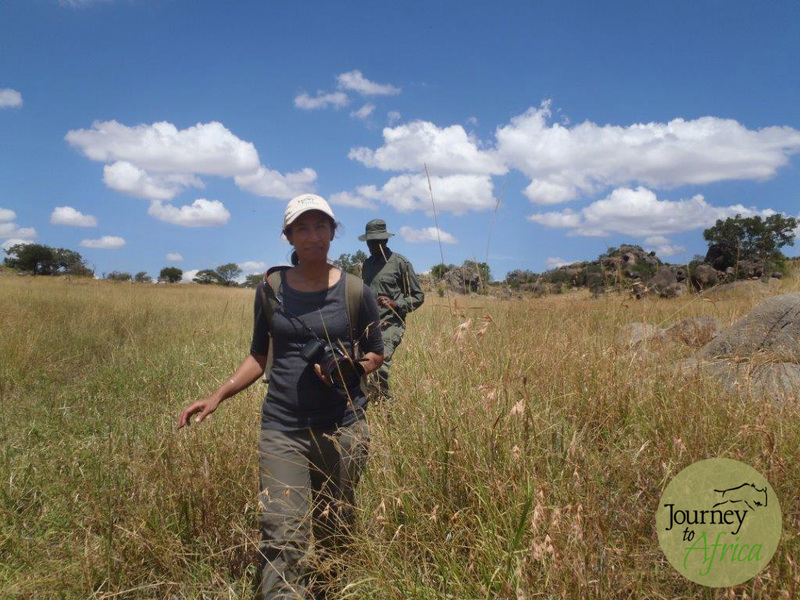 – Via our guides and their knowledge, warmth, patience and more. 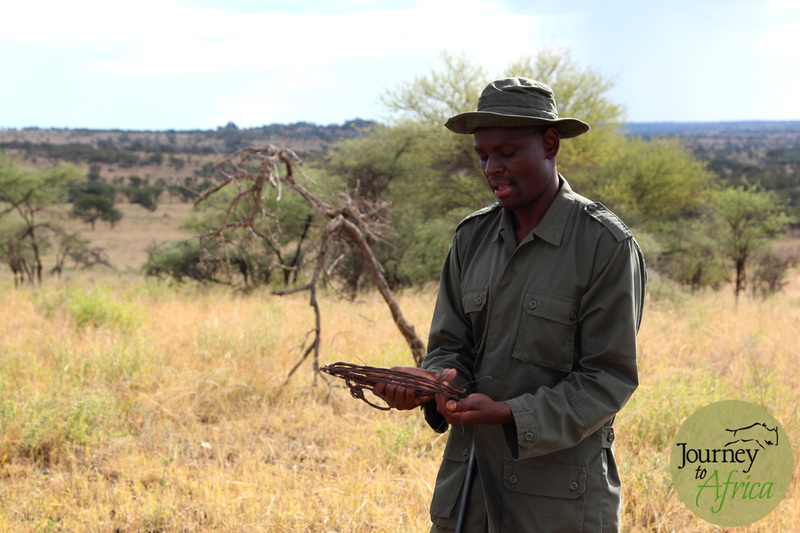 To our first time on Journey To Africa Safari goers to our fifth time client, our guides are our backbone. 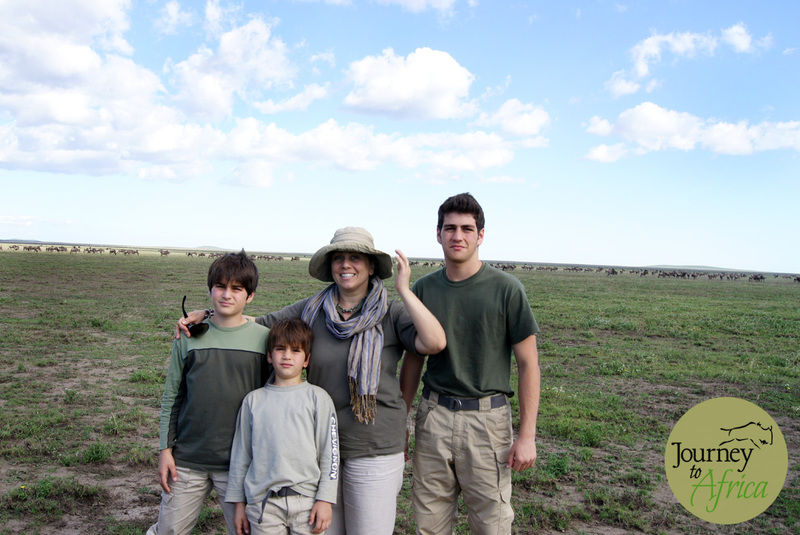 They help make great memories and experiences on your Safari. They are also our ambassadors. – Adding details to your Safari. We don’t want to give away too much of what we do here but it’s the little things that make the big things happen. Trust us! You will not go hungry on your Safari. Three meals cooked with the basic of tools and snacks – we are talking cakes and cookies and nuts – at any time. And the abundance of good coffee and tea. But the best luxurious part is that the settings will be amazing. 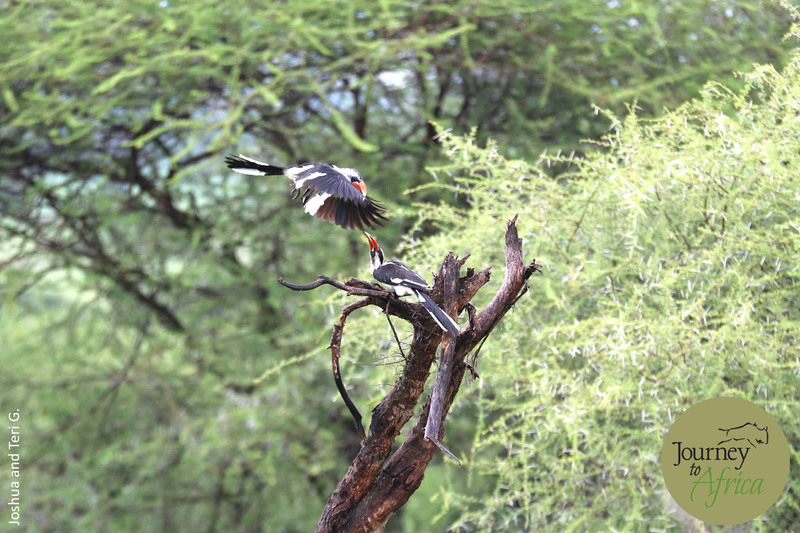 You may have breakfast in the middle of park, lunch overlooking the Serengeti, Tarangire River or Hippo pool in Ngorongoro, have picnic under the accacia tree and spot elephants roaming in a distance. 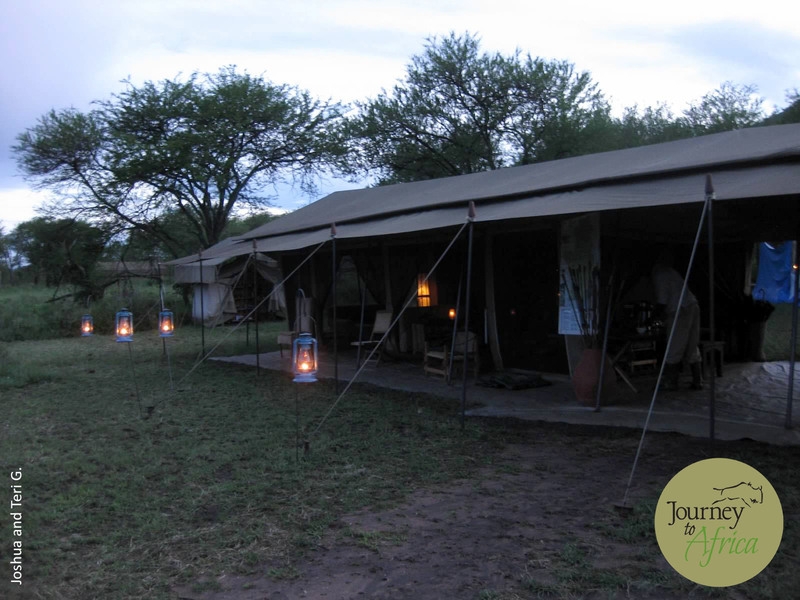 And dinner under the stars with candlelight sharing stories with your camp manager and other Safari goers while hearing the hyenas, wildebeest or lions in the distance. Different from how you enjoy your food at home. Luxury. 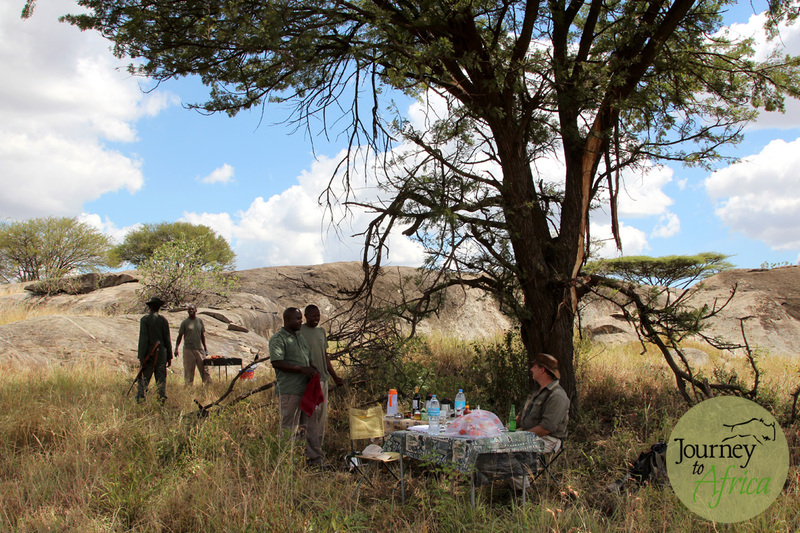 Food evokes memories and after a Safari, you will bring home lots of those. Your dollars help out in a lot of behind the scenes effort. Now that is luxury to us. 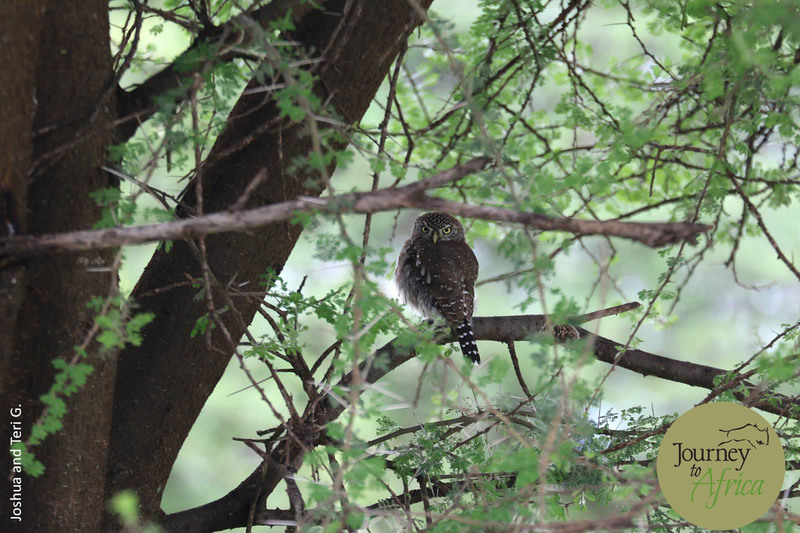 The ability to assist the visiting country, it’s people and the precious wildlife. 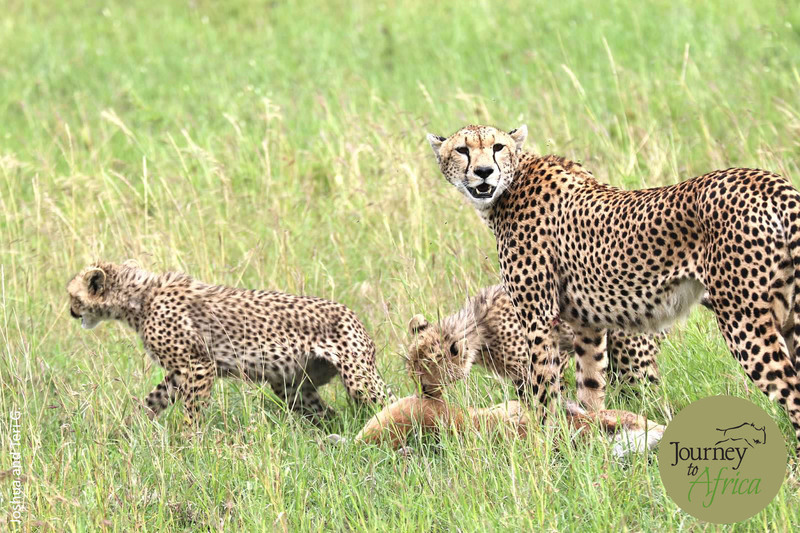 Whether it is wildlife conservation via Honeyguide Foundation with our Asilia Africa lodges like Olakira Camp or supporting a sustainable orphanage by building a fully equipped bakery like Rhotia Valley Tented Lodge or off setting carbon footprints like our walking Safari partners. Our lodges also support a lot of families. 1 staff member in our lodge will take care of 4-6 + family members at home. Ask us for more details on each organization should you be interested. 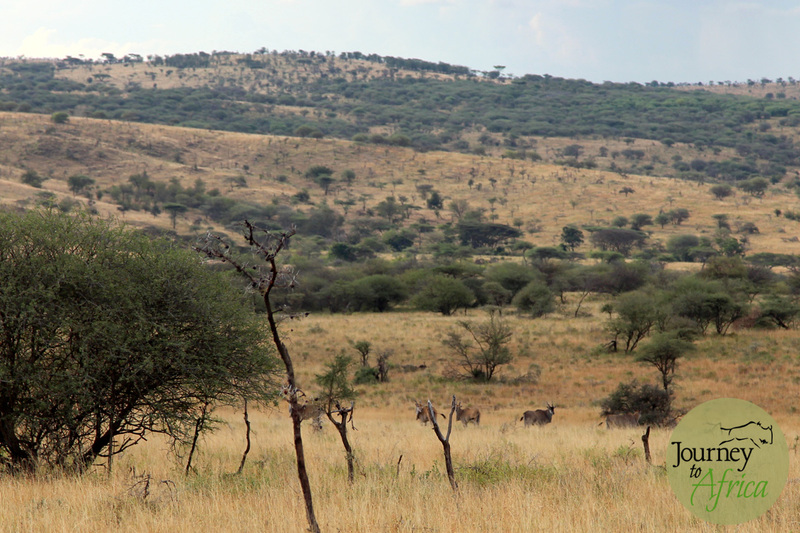 We hope you will join us on a Luxury Safari. 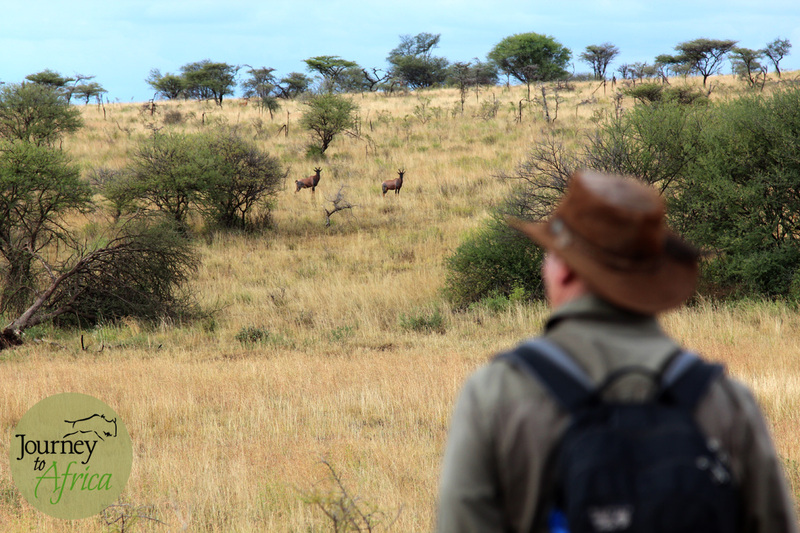 On Safari, you are going to be spending a lot of time with your guide, your new friend. This person comes from a different culture, different background, does not know you, your personality yet he is going to show you a great time. That is his goal and our repeat clients are a testament to how hard they work to make it happen. 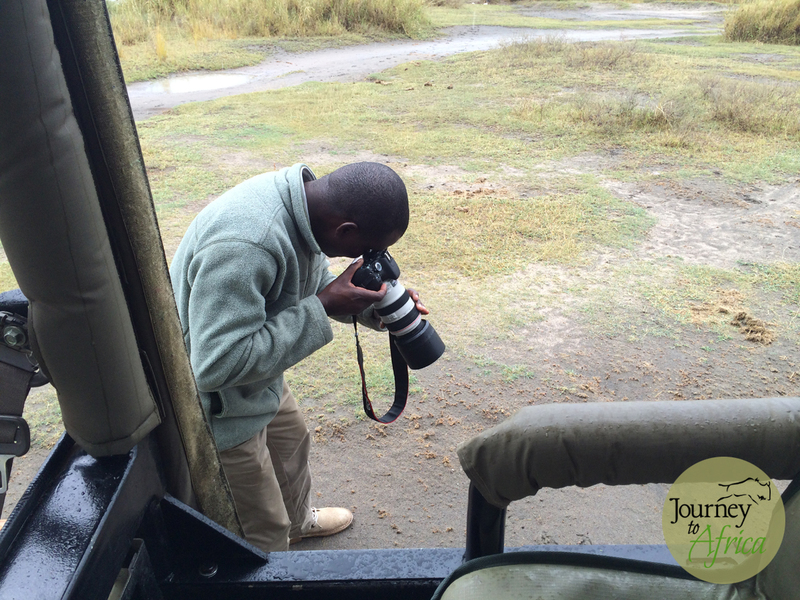 Makubi sharing some photography tips. 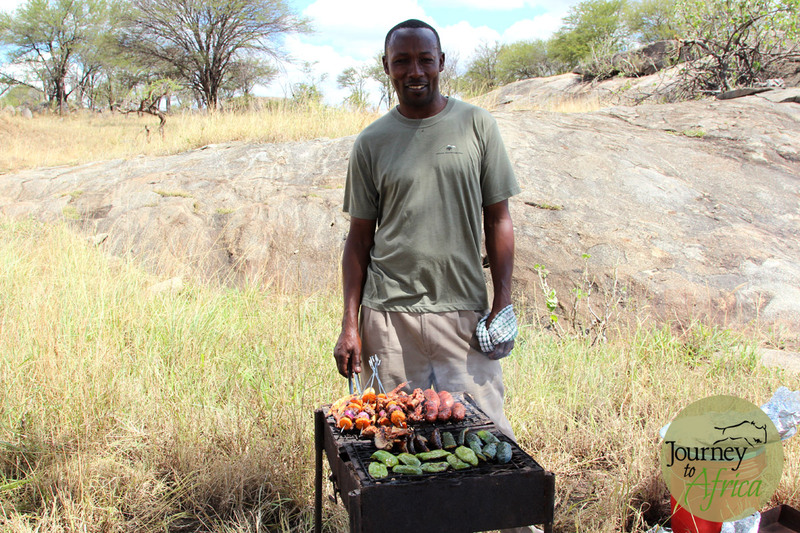 Reuben, my guide from Olakira Camp, one of my favorite camps in Tanzania is a Maasai. A proud warrior whose maasai blanket [his tribal clothing] would peek from his sleeve. He said wearing the clothing reminded him of his heritage. He would sit with us for dinner and share some good stories. When we were served polenta with our lamp chop, he would be polite and have small bites but I have a feeling after our meal, he would head to the kitchen and prepare his own local food. They go through lots of training so they can understand our western sensibility and adapt for our comfort. To be fair, be open to a different culture. Don’t get offended with what may not translate to our culture. Talk. You will learn from your new friend when on Safari. Isn’t that part of the adventure? Life worth Exploring. 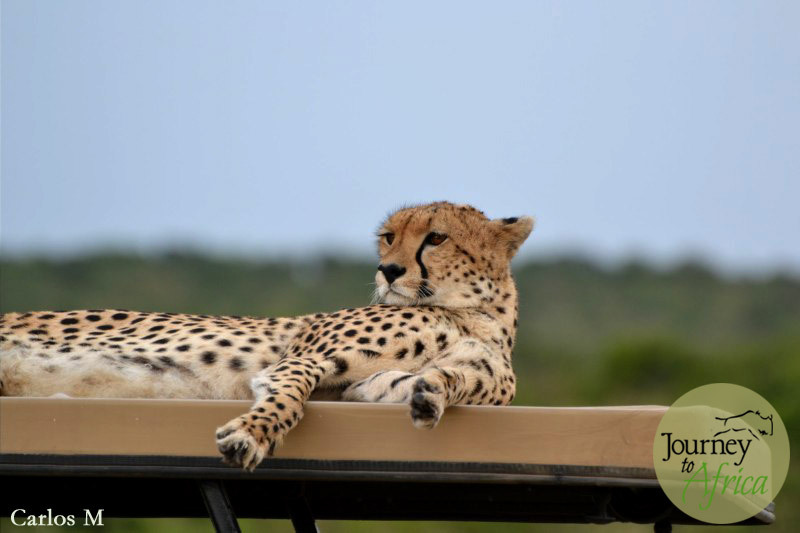 ™ Make memories on your Journey To Africa Safari. A friend in the industry recently was recalling an incident when her phone was stolen from her hand in Dar-Es-Salaam, the capital city of Tanzania. Things happen even at home but become cumbersome when it is not on your own turf. 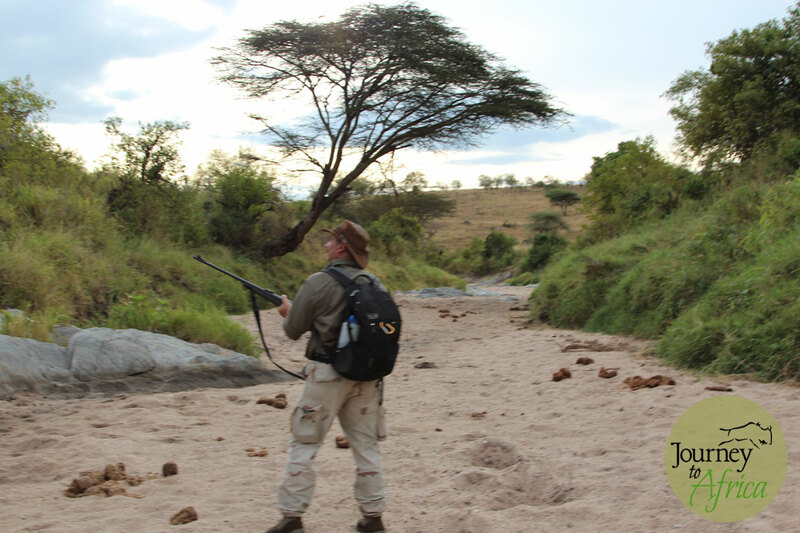 When clients head to Safari, we always recommend getting travel insurance. We took our own advise and purchased our travel insurance from our provider Travel Guard. Some of the reasons why our clients have been glad they had travel insurance. Jann F was scheduled to leave in two days when she had an emergency appendix operation. 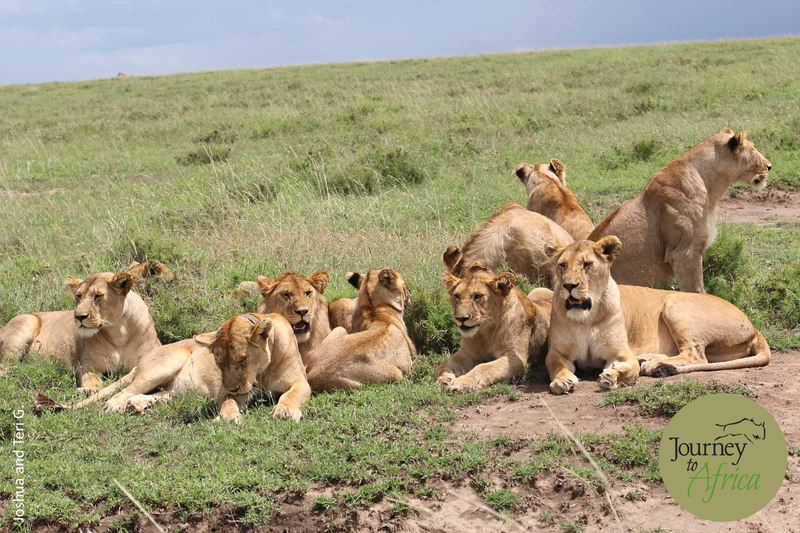 The recovery was going to take a week and if they did end up going to Tanzania [accounting the international flight penalty and fare change], they would have missed most of the Safari with their friends. Luckily, they had travel insurance with Travel Guard and her and Bernie, her last husband, managed to enjoy the same Safari the following year with some other friends. US ambassador Thomas Pickering was all set to head on Safari when his daughter broke her arm right before her Safari. She could not join them and had to cancel her Safari. Refund was provided by Travel Guard. You can not climb Mt. Kilimanjaro with a broken leg. Our client Debbie G was in Amsterdam ready to board her flight to Kilimanjaro Airport when she fell in at Schipol airport and broke her leg. She was devastated she could not join her friends for the climb. She had to fly back to the US. Travel Guard reimbursed the extra cost of the flight from Amsterdam to US and refunded her Safari. 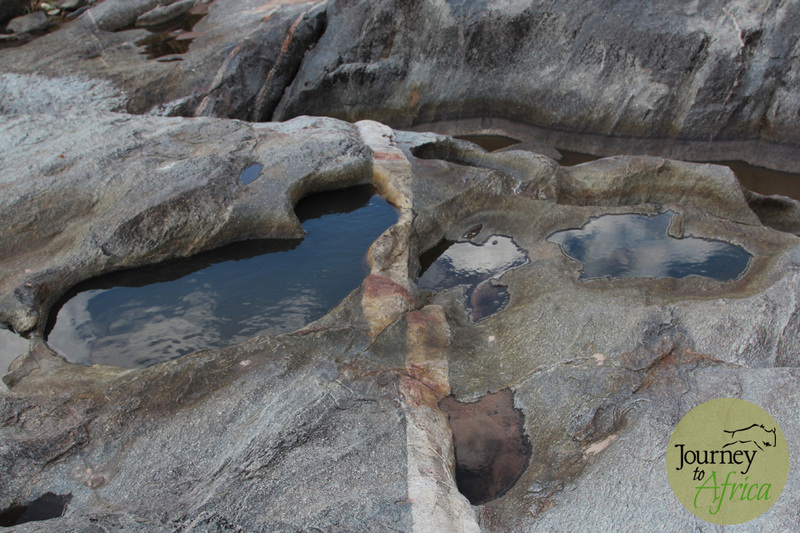 These occurrence are not common – thankfully – but they did and do happen. Losing the Safari + international flight money would have added more injury to the already hurt wound. 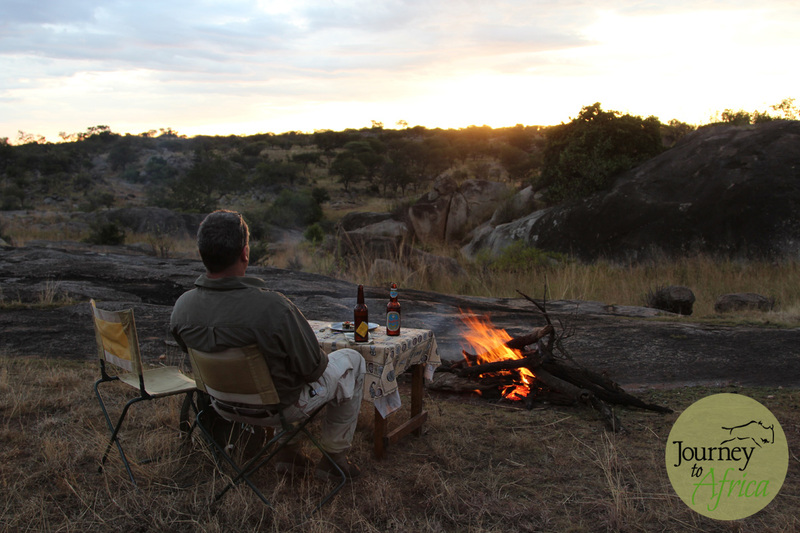 And then there are those clients that don’t let a cast stop them from enjoying a ‘limping’ Safari. 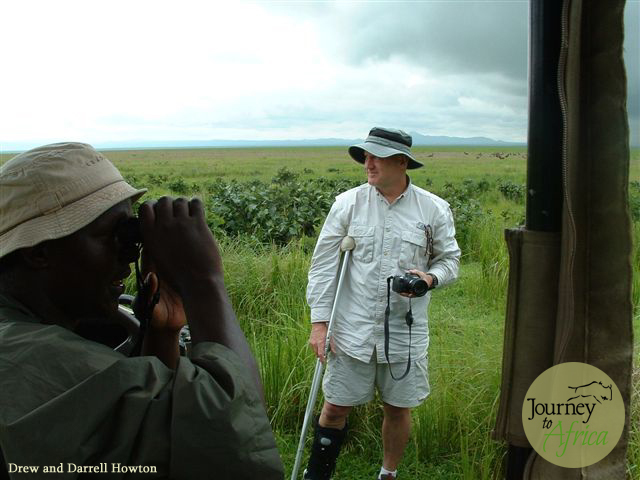 Darrell and Drew Howton enjoyed their 2nd Safari with Journey To Africa in Katavi and Mahale + Lake Natron and Southern Serengeti with professional guide Paul Oliver.